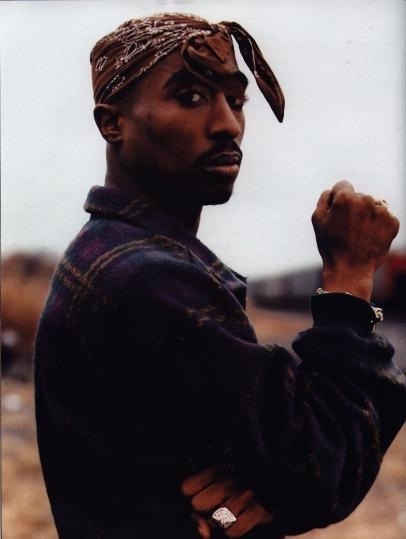 rough and tough: Tupac's Bandana is "in"
Lately I noticed quite a few. 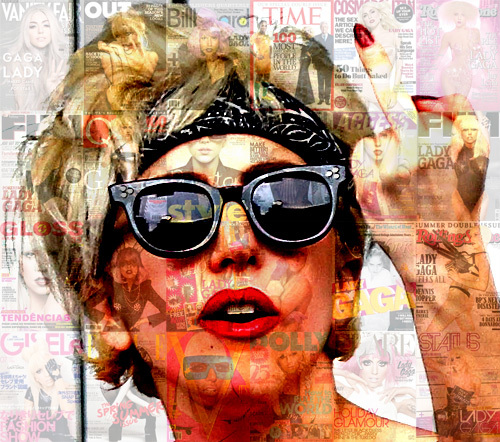 One of the things I have noticed is the fact that the Bandana is coming back. Well it's always been in but now it's more 'in' than ever. I've seen it in so many clips of celebs and seen it on many many celebs lately. 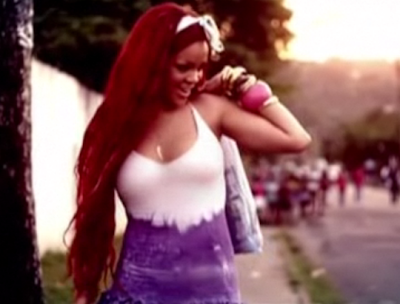 In like all of Rihanna's latest clips you can see her with a Bandana. 'Cheers' for instance, 'we found love" and of course not to forget her biggest success 'man down' (and my favourite song). You can see all the pictures below of the bandanas in the clips. 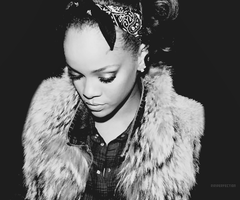 I also have more pictures of Rihanna wearing bandana's besides in her clips. 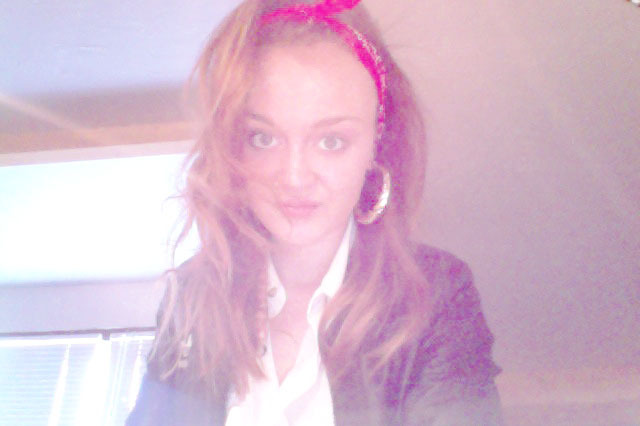 I also saw Selena Gomez wearing a bandana in her advertisement for the EMA awards. 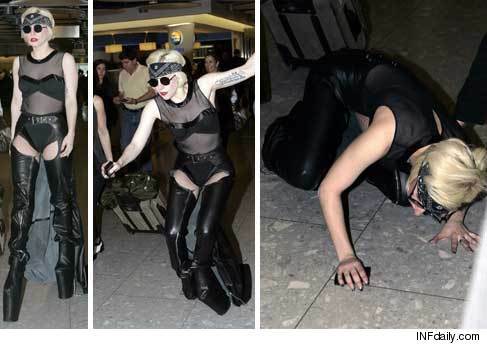 In the ad on MTV she raps about the EMA awards. 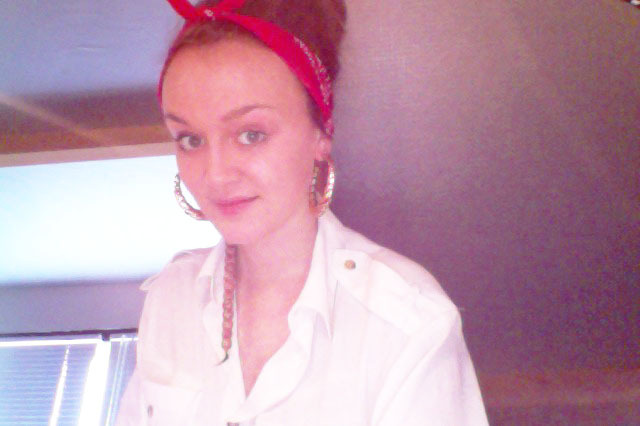 The Bandana plus earrings makes the Ghetto-look. 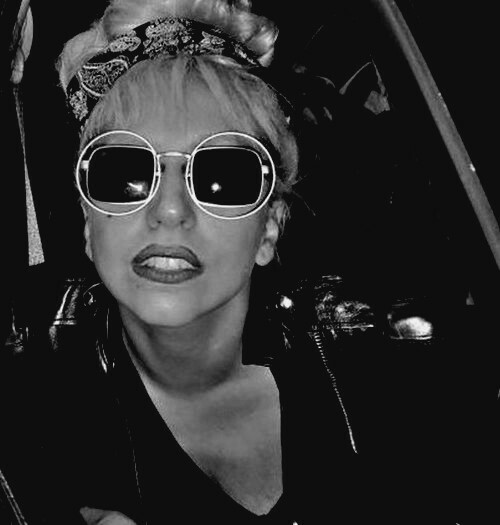 Lady gaga who has done all the unthinkable is also seen wearing a bandana in her clip: "Judas". I also have more pictures of her with bandana's besides in her clips. Beyonce also has a bandana with Daisy Duke look in her late clip: "Why don't you love me?". In the clip she wears a red bandana and it has a "we can do it" touch to it. Last but not least I also posted some foto's of me wearing a bandana, just klick on 'read more' and tell me what you think of my look!.. 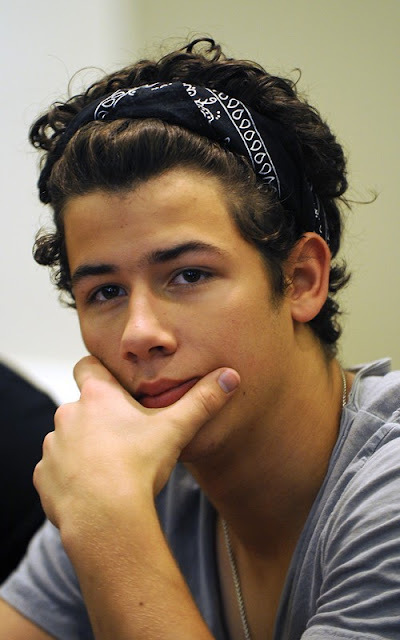 Here are all the beautifull inspiriting pictures and the man who started it all..
You look great in a bandana!